I'm running VMware Fusion on my Apple Macbook Pro (15 inch, Mid 2012, OSX 10.10.2), and have several VM images that are stored on an external USB3 disk (WD Passport). The external disk is fine for regular usage, but the performance difference between running a VM from the external drive compared to running it from the internal SSD is huge. As my SSD is limited in size, I'm unable to host all of my VMs on it, and constantly moving VMs between the external disk and the SSD is quite time-consuming. Therefore, I was looking at external SSD disks, specifically for running my virtual machines. AFAIK, I have the option between using a flash disk (such as the VisionTek 120GB USB 3.0 Pocket SSD Drive) or buying an internal SSD drive and sticking it in a USB enclosure (e.g. the Inateck USB3 HDD Enclosure with UASP). 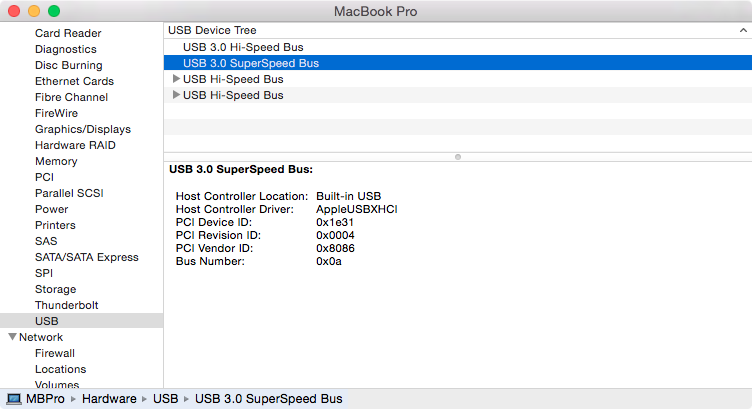 Other interfaces are not really an option: the MacBook does not have eSATA and anything with a Thunderbolt connector is prohibitively expensive. From what I've read, the USB controller does not support TRIM, which is less than ideal. However, TRIM should be supported when using the USB Attached SCSI (UASP) protocol instead of the Bulk-Only-Transport (BOT) protocol. Is it true that UASP offers TRIM support? If so, what do you need to do to enable it (if anything)? E.g. 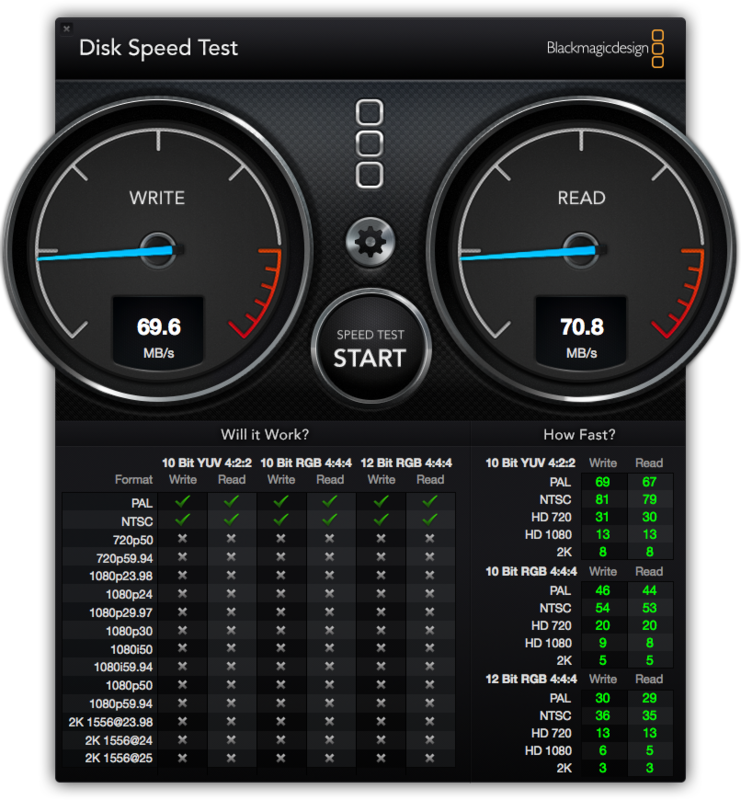 do you need to run something like Chameleon SSD Optimizer to enable TRIM on the external disk? 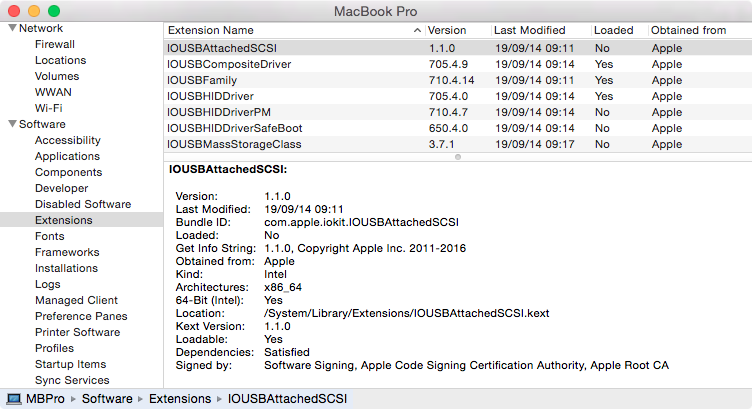 How can I determine if UASP is supported on my MacBook Pro? I've read the instructions here, but this means I would need a UASP enabled device first in order to check if it is recognised as such. I'd prefer knowing if it'll work before ordering the hardware. Re: enclosures - If you're using an external enclosure, the chipset must be able to pass through TRIM commands to the drive. So without that, everything is a moot point. And when connected in this manner, I would venture the drive would probably not even be recognized by the system as an SSD. Question - can't you just upgrade your internal SSD to a larger capacity? I've got a Samsung 840 Pro with the Inateck USB 3.0 enclosure with UASP support. Runs great. Make sure you get the enclosure with DC power in. Some says it's not needed, but I do notice a slight difference with the DC power in. I run two virtual machines off an external Firewire800 with two SSD (mirrored) connected to a mac mini server (quad i7) which is running mirrored 500gb 7.5k spinners with a third VM (not very critical) running on it, so three Vm total. It runs great for server side software and basic database needs for a small business (ski resort). I know that's pretty vague and it doesn't address i/o, data size, connections...but it works well. Nobody that supports us or the software wants us todo this but my proof of concept was enough for me to implement it several years ago. I lose a server or hardware now I move the drive to another mac mini and I'm up in minutes...but I have yet to lose it yet. I'm running VM of Win Server 2008. Not the answer you're looking for? Browse other questions tagged hard-drive usb ssd external-disk vmware . Will it do any harm to cannibalise an old hard drive as an SSD enclosure?